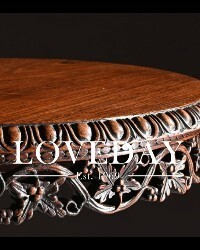 Now into the second generation, Loveday antiques is run by Alexander Loveday. 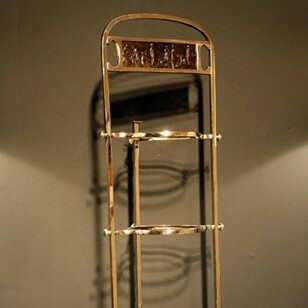 From the early days until 2012 Loveday Antiques had three major showrooms running, located at Chelsea, Ascot and Islington, but sensing the major shift towards the online side of the business in January 2013 Alexander decided to close both Chelsea and Ascot and concentrated more on working via the internet and website as traders, interior designers and the public's buying habits changed. The internet now allows us to trade globally 24/7, whilst keeping our overheads down and passing on these savings to our clients. The start of 2014 has also led to more change, relocating the original showroom in London from The Furniture Vault in Camden Passage, from where we have traded for over 40 years, to our new showroom conveniently located in Hertfordshire within the A1 and A10 areas, just off the M25. The new showroom is just North of London and only a 20 minute train journey from Kings Cross, London to Stevenage, with just a short 10 minute drive from there. We are can easily arrange to pick clients up from the station as long as you let us know when you are coming. If you are driving, it is 10 minutes from both the A10 and A1m. LOVEDAY ANTIQUES to advise on their General Terms and Conditions, but Distance Selling Regulations apply.